Registration fee to be refunded at meeting. 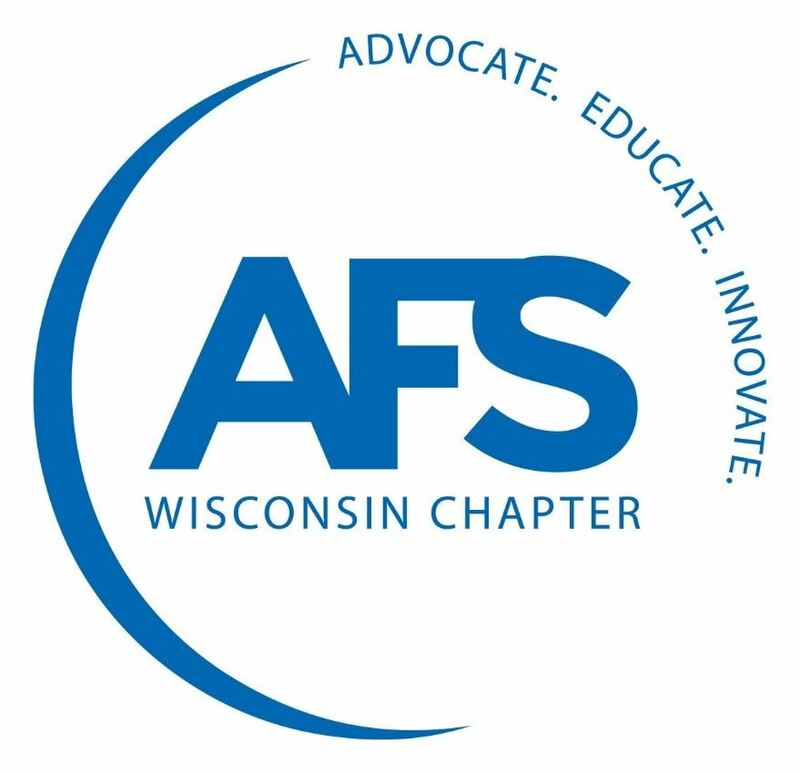 Join AFS Wisconsin Chapter for a fun and educational evening at the Delafield Brewhaus. Enjoy the Chef-Prepared Pasta Bar and sample their delicious beer selections (valid ID required). Learn about AFS Employee Education Opportunities from Mr. Clarence Towbridge, Vice President of Education and Workforce Development at AFS . 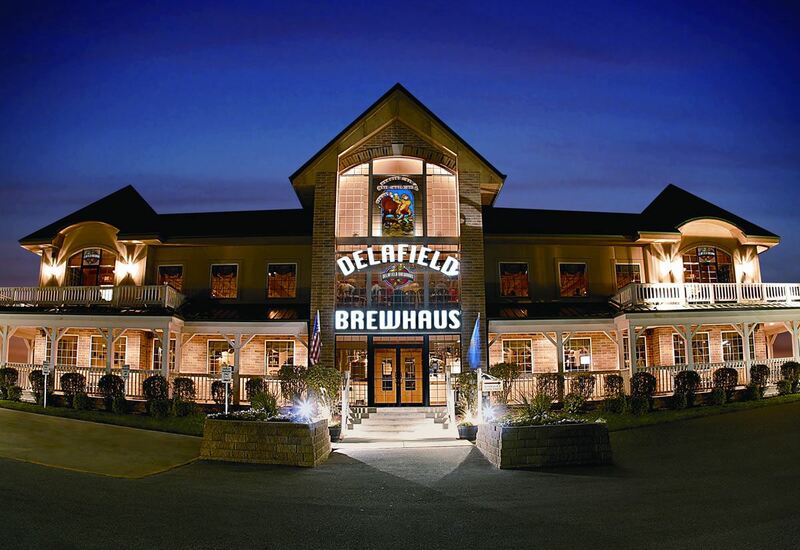 Note: The meeting will be held in the lower level meeting room at Delafield Brewhaus. There is a separate entrance on the west end of the building (to the right when looking at the front of the restaurant), off the front parking lot. 6:45 PM Presentation by Mr. Clarence Trowbridge, Vice President of Education and Workforce Development at AFS. Topic: AFS Employee Education Opportunities.